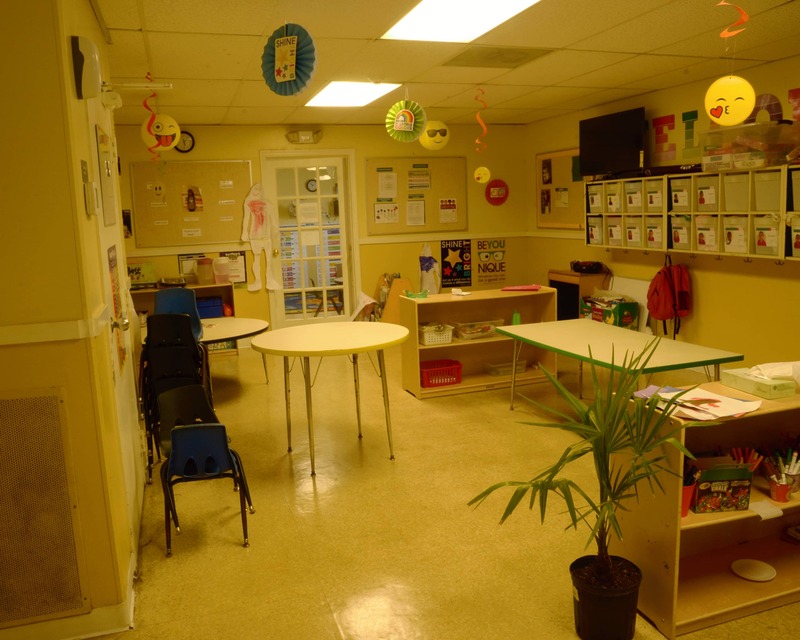 Welcome to La Petite Academy in Kissimmee, FL! 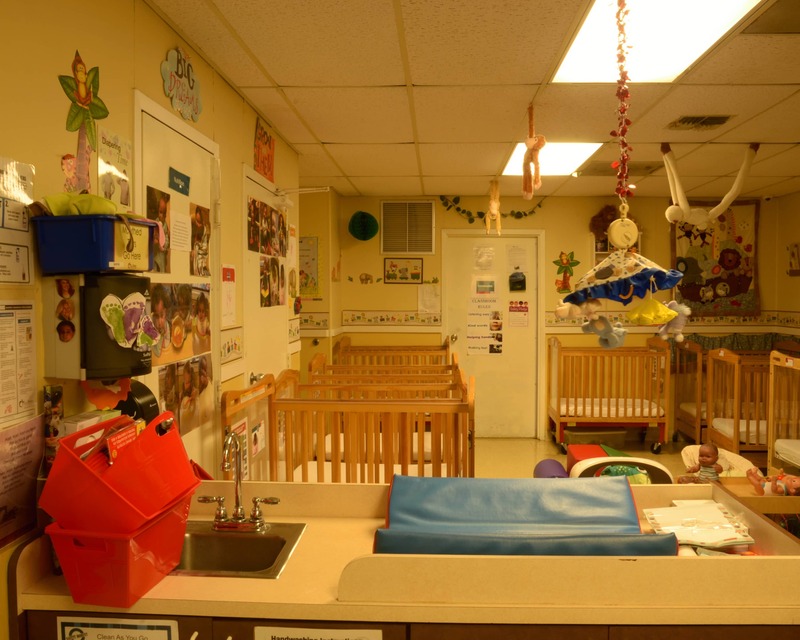 We offer Infant and Toddler Care, Early Preschool, Preschool, Voluntary Pre-Kindergarten and great summer programs. 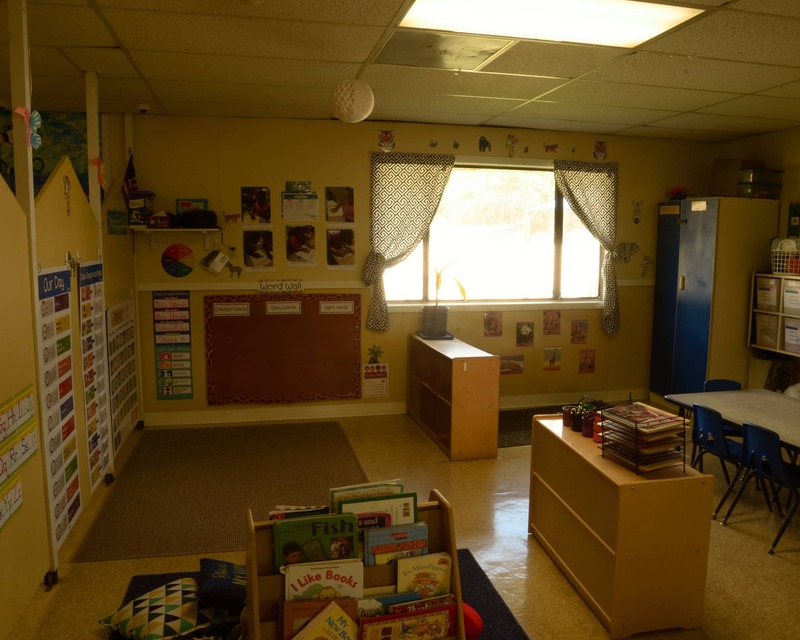 We also offer Before- and After-School care for school agers. 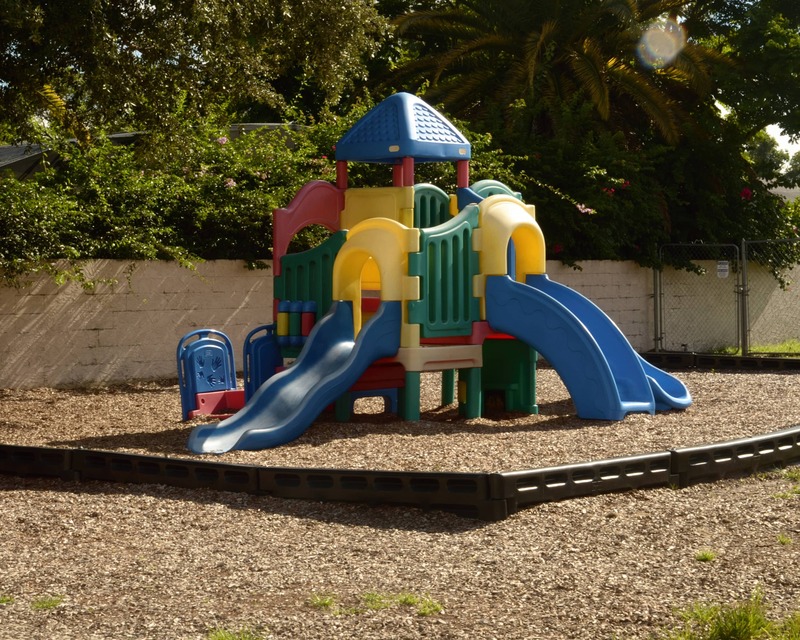 We pick up and drop off at Mill Creek Elementary and Kissimmee Charter School. Our school is accredited by the National Early Childhood Program Accreditation and we continue to meet the needs of accreditation standards. For added safety and security, all parents have their own code to enter the school and they check their children in and out in our computer system. We plan a monthly calendar that includes many events parents can join in on, such as luncheons, potlucks, and literacy nights. Our teachers are certified in First Aid/CPR and receive monthly training as well as ongoing training provided by the county and state. 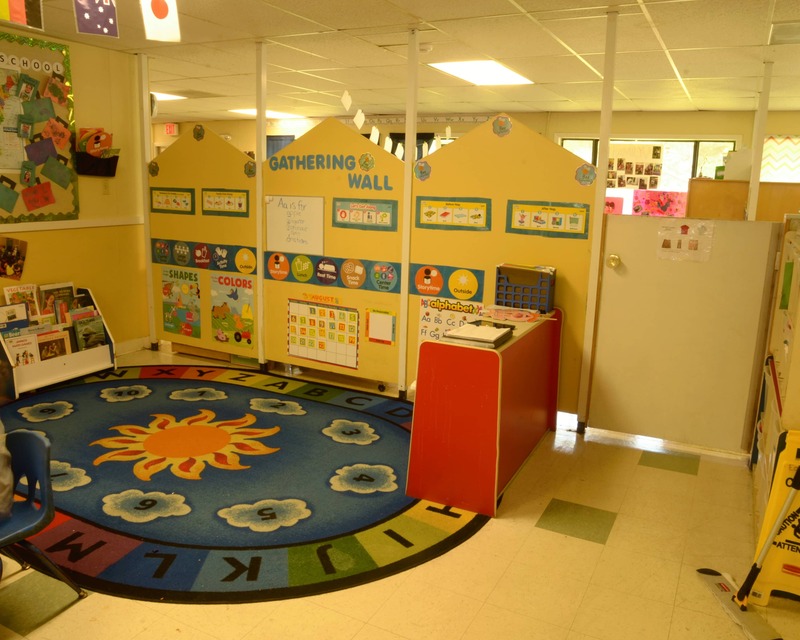 Call or stop by today to schedule a tour of our La Petite Academy in Kissimmee, FL! I really love the teachers. Ms.Lizzy is amazing always receives my baby with open arms and a big smile. Management team is always there to answer my questions. I really love my school. The director cares about the children like her own. Absolutely amazing! The staff there especially Ms. Flori and Ms. Amy are awesome. They always communicate with me and are always so lovable and respectful. They are my shiny star!! It's been great The way the director welcomes me and my child makes me feel special and she gives me a piece of mind. When child is absent they call me to make sure we are ok and the teachers are amazing. I feel bless to be part of LPA. I’m very happy with my son’s development since he was enrolled. All teachers are great! Very approachable, warm welcoming, you can tell they love their job watching these children through out the day. Awesome school and great ambiance! I have been with La Petite Academy for over five years as a teacher, team lead and now a director. With over 19 years of experience, I have learned how rewarding it is to be in a child's life. I take pride of my school and my staff. 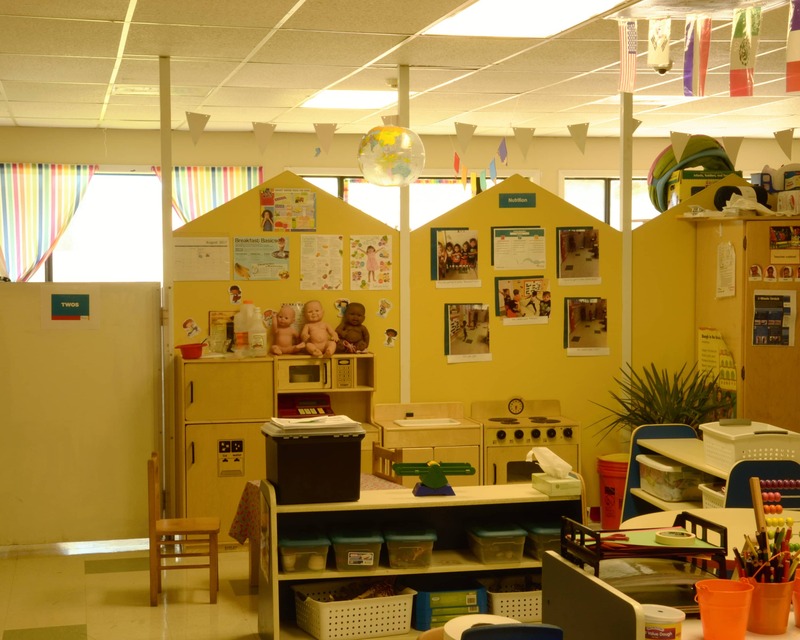 I have been with La Petite Academy for over two years, starting as a teacher and a safety captain. I am very passionate about my work and the safety of my school and our team. With over 12 years of experience, I have learned how love, nurturing and kindness can impact a child's life. 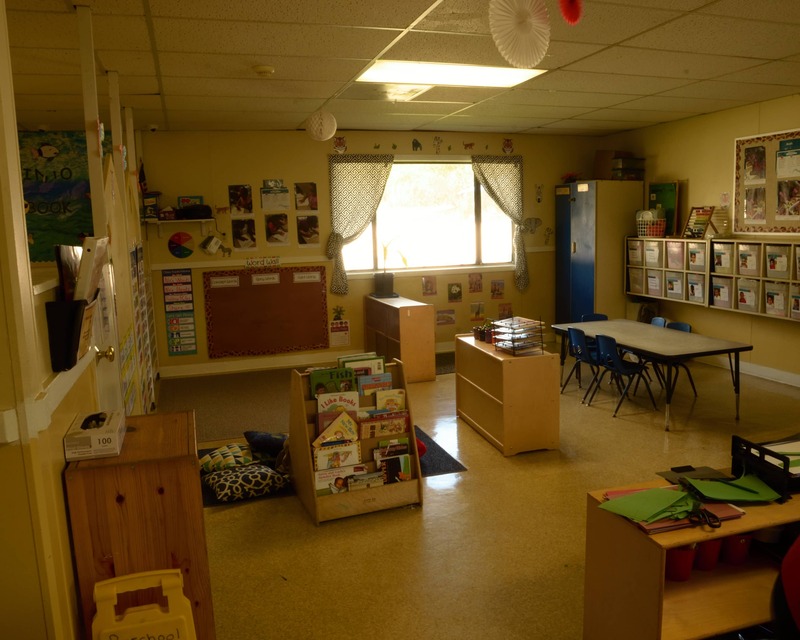 I grew up in the Dominican Republic and this is my third year teaching at La Petite Academy. When I'm not at school, I'm home with my three wonderful kids and husband. All three of my kids attend La Petite Academy. We have many fun memories.